Area Rug Cleaning Woodbridge VA – Well, you could try to clean your rug yourself but we wouldn’t advise it because it is easy to ruin it, especially if it is made of wool. You need a professional to clean your rug. That is why you should call our company if you need to have your rug cleaned. Rug Shine Cleaning will provide you with great service. We have believed that is our duty since 1988 when we opened our doors for cleaning service. How Can You Identify Moth and Bug Damage On Your Rug? Rug cleaning has many benefits. You will prevent dust and allergens from building up in your rug by having it cleaned on a regular basis. Your rug will last a lot longer if you have it cleaned regularly. Furthermore, we will help you save time by cleaning your rug. Most of our techs are family members since we are family owned and operated. They are all trained, certified, professional and experienced. They will go the extra mile in order to ensure your rugs are washed properly. But, before we can ever wash your rug we must do a thorough check of the rug. This checklist includes prior damage in the wool and foundation for loose or missing yarns or stitches, tears, water damage, pet urine damage and missing or cut fringes. The right products are one of the keys to successfully cleaning a rug. Our cleaning solutions and equipment are high-quality. They are also safe. We believe that using safe equipment and cleaning solutions is just as important as using superior ones. 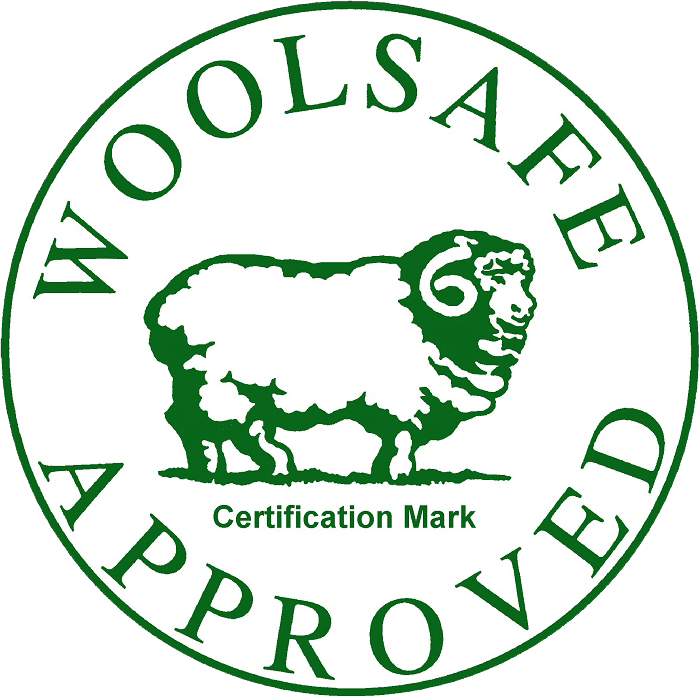 The only shampoos we use are “Wool Safe Approved.” That is the only kind of shampoo that should be used to wash a rug according to The WoolSafe Organisation of which we are certified. The proper way to clean an oriental, middle eastern or any woven wool rug is to wash it in a full-immersion bath after it has been thoroughly dusted with our Rug Badger. We will hand wash all wool rugs in this bath. It looks like a big pool for your rug. We don’t use machines to wash these rugs as it could possibly weaken some. Then, they are fully rinsed to get out any residue from the cleaner. Next, the rugs are extracted of remaining water and then put in the dry room upside down where we have carpet blower fans and a dehumidifier. This speeds up the dry process which is important to keep any mildew from forming or wick-up. It also prevents color migration or dye bleed. most rugs that have fringe will not need extra cleaning but some will. If they do that is done in our finishing room before they go to the dry room. Rug Shine Cleaning looks forward to cleaning your rug and giving you great service. We want to help you protect your rug and keep it for a long time. Call us today to schedule an appointment for your rug cleaning. You can also click on the “Book Online” green button on the top of our page to save $25 off any service. This page in Google is rating us as the 5th actual rug cleaning company on the page for Area Rug Cleaning Woodbridge VA It is only with extensive work in sharing educational information with our clients that we are able to rise. We hope that you will consider sharing our content. It will help us and I am sure we will do the same for those of you who do. Just email us at [email protected] and let us know that you shared us.